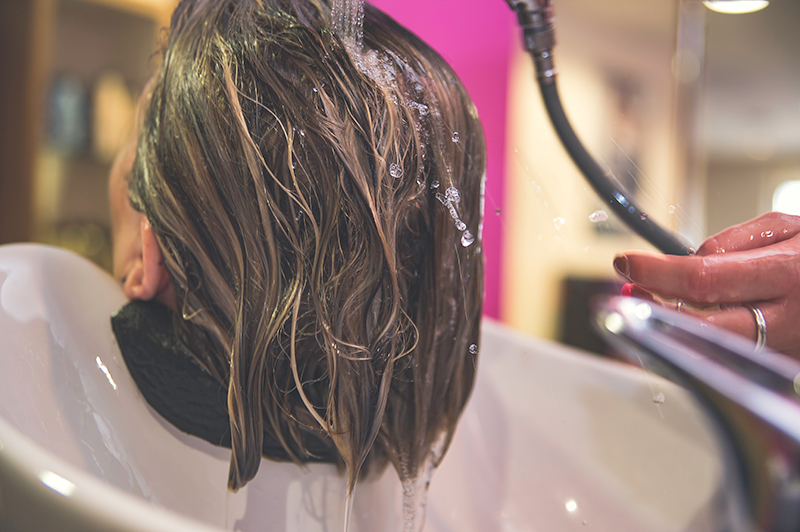 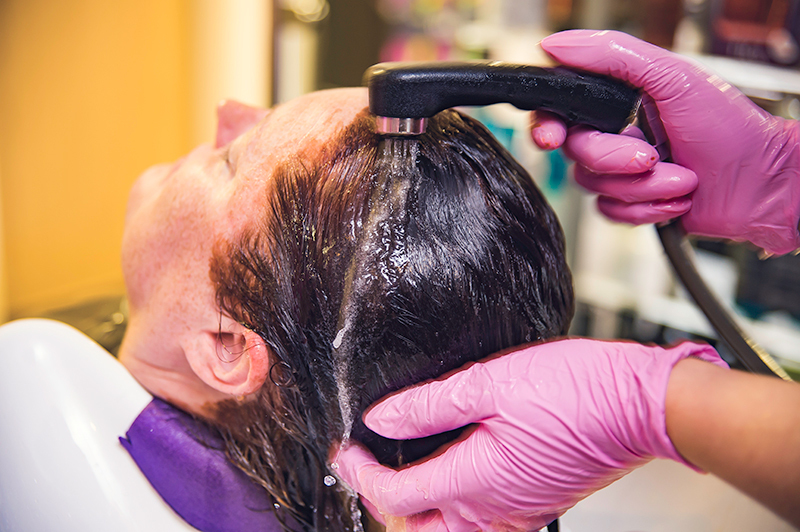 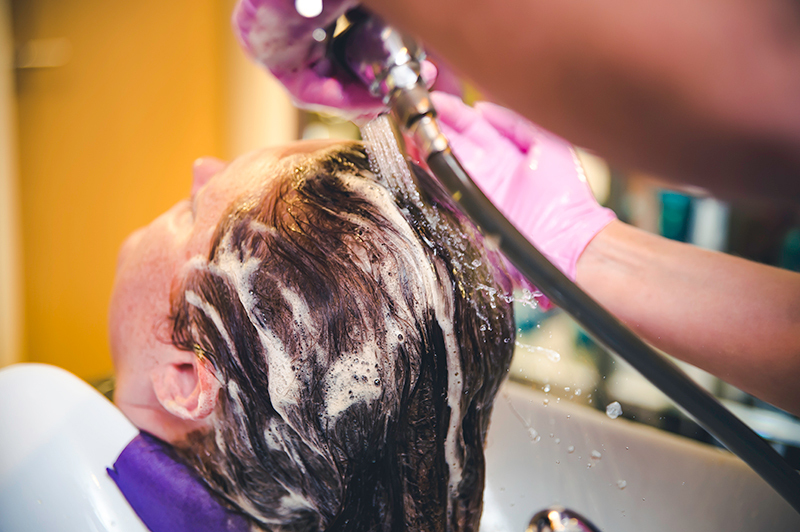 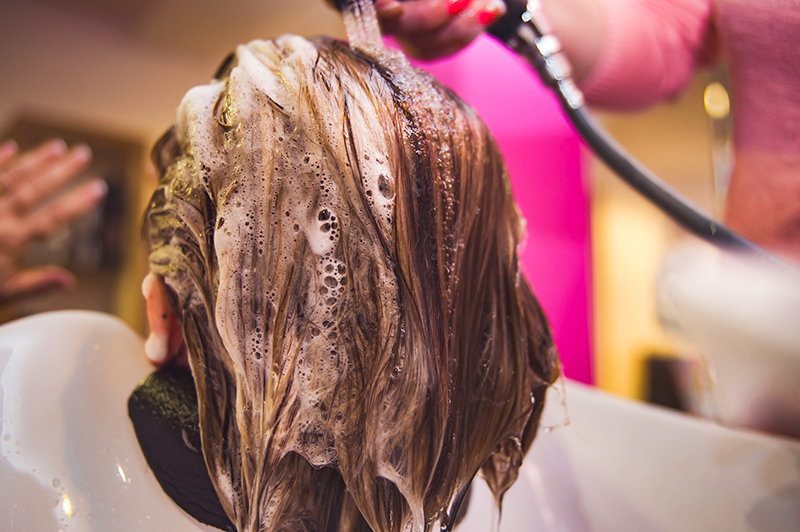 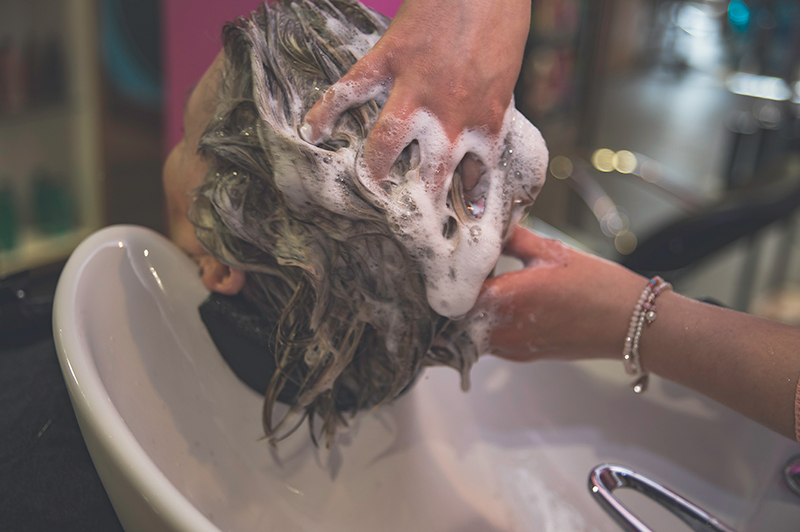 It’s not only about your hair, it’s about you looking and feeling amazing. 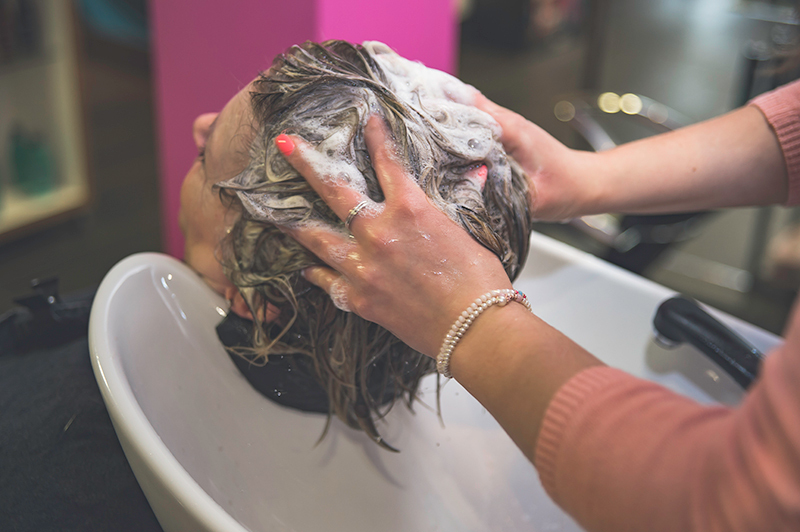 If you know what you want we will achieve it, if you don’t, then trust us with our passion and expertise to work with you and your hair to achieve a look that you will love! 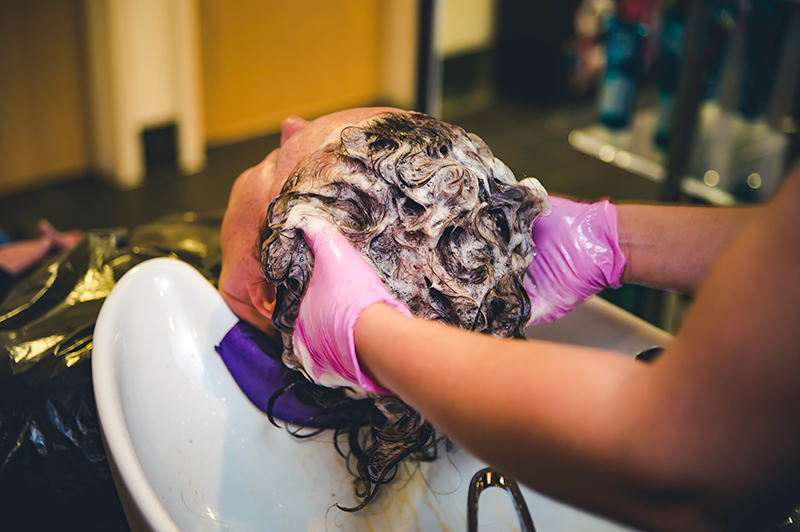 We are a unisex hair salon that cares about looking after those gents that like an up to date style with a little bit of pampering.